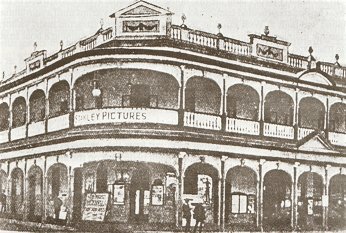 Lowth's Hotel in 1920. 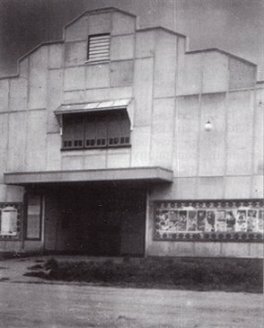 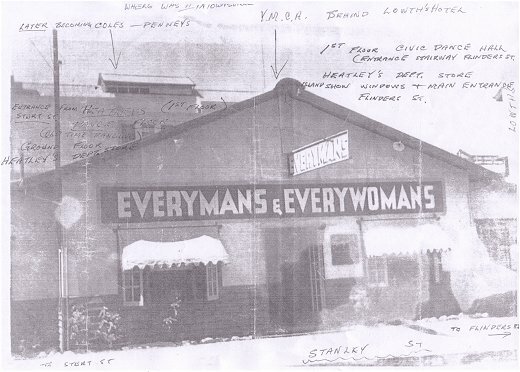 Stanley Pictures, the sign above the entrance, was behind the hotel in Stanley Street. 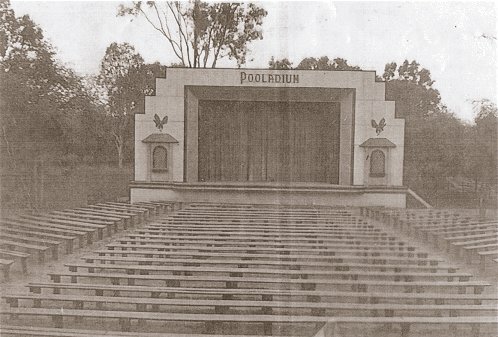 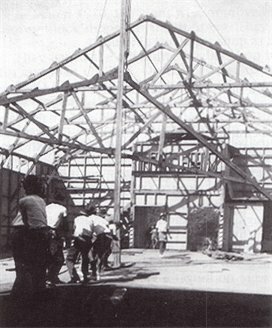 Constructing the Rex Theatre, Oonoonba using a ex US WW2 storage building from Ann Street, Aitkenvale.